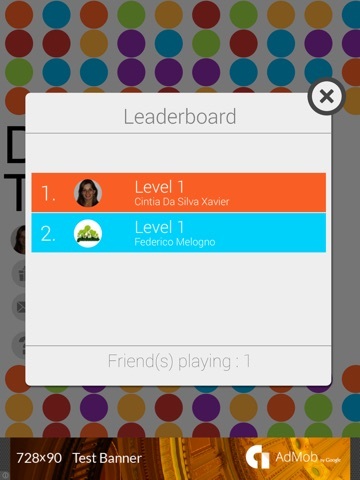 Discussion in 'iPhone and iPad Games' started by Globulus Team, Sep 4, 2015. 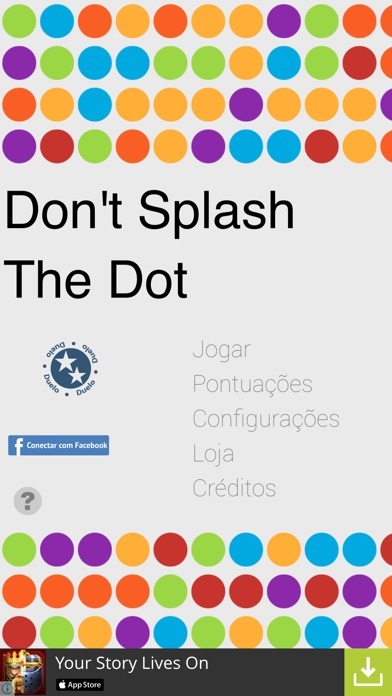 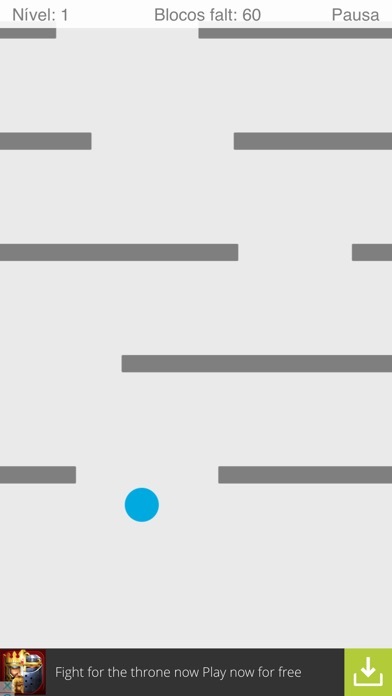 Don't splash the dot is a social game, with Facebook option to connect with yours friends. 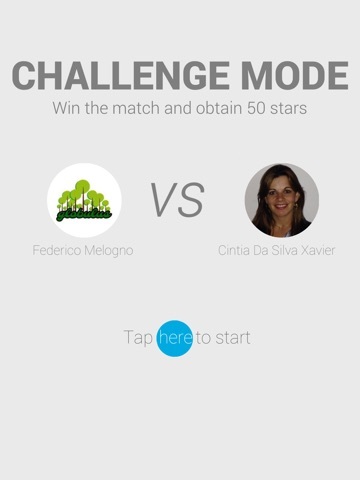 With two plays mode, arcade or challenge(new in v1.5), you can win extra stars playing with your friends. 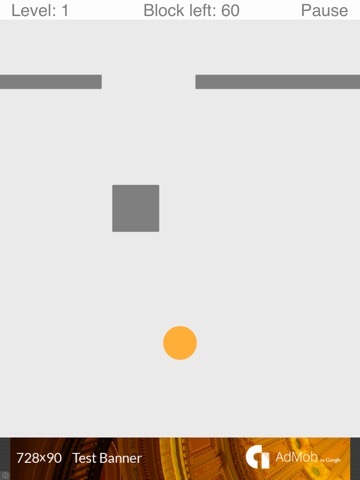 With a lot of levels and beautiful music, enjoy is sure. 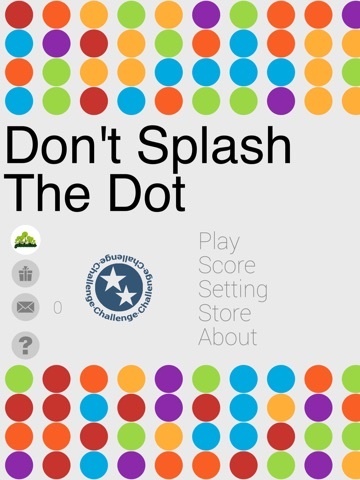 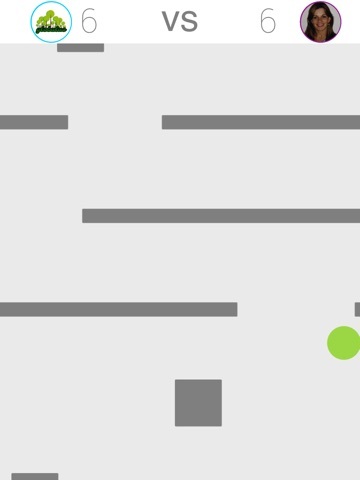 The mission is simple, be careful with dot collision with blocks.